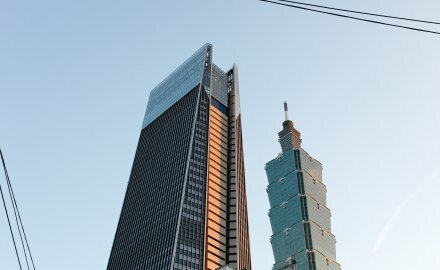 Taiwan’s Financial Supervisory Commission has rejected Nan Shan Life’s application to be listed on the Taiwan Stock Exchange as a result of the insurer’s low equity-to-asset ratio according to the Taipei Times. Nan Shan’s equity-to-asset ratio was 3.3% at the end of 2018 and climbed to 4.54% as of the end of February; this is lower than a minimum of 5.5% required for insurers planning an initial public offering. The average equity-to-asset ratio of the nation’s 23 life insurers was 5.4% as of the end of February. The original application was made in June last year and new regulations have been introduced since then. Nan Shan said that it would “review our qualifications according to the new regulation and strive for the commission’s approval.” This could involve raising up to NT$24.5 billion (US$790 million). Insurers who plan to go public must have a higher-than-average equity-to-asset ratio, because listed companies should have better financial abilities, as they are tasked with larger responsibilities when raising funds from the public, Koo said. The average equity-to-asset ratio of the nation’s 23 life insurers was 5.4% as of the end of February. Last year Nan Shan Life opened Nan Shan Plaza (pictured) which is the country’s second tallest skyscraper, has 48 office floors and a large shopping mall; it is located in the expensive Xinyi district.